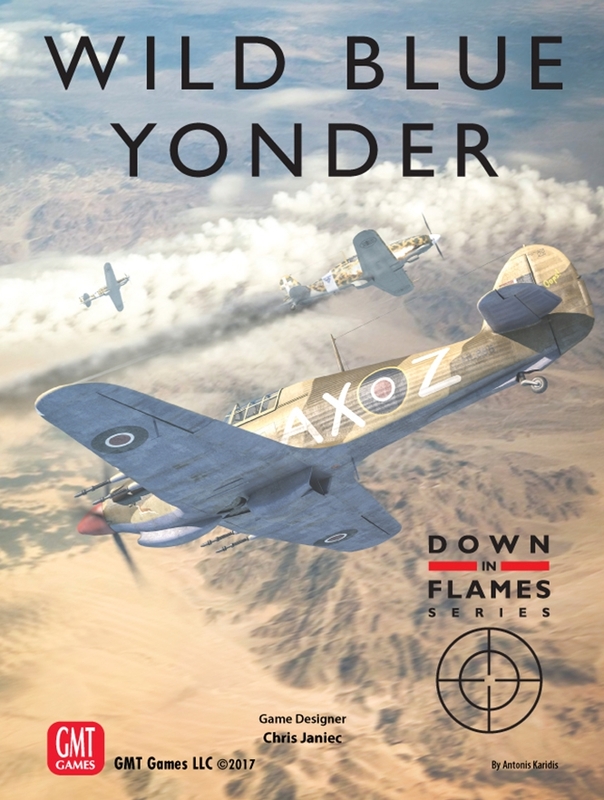 In addition, Wild Blue Yonder will contain three different types of campaigns, Land Campaigns, Progressive Campaigns, and Operations (The Schweinfurt Raids, for example). The first type will be the familiar �standard� DiF campaign that players of the system are used to. Progressive Campaigns, though, will give both players a fixed �order of battle� along with reinforcements and replacements that they will have to use throughout the campaign. This will reflect the more attritional nature of these air campaigns. Finally, the game will include at least one solitaire campaign for players who don�t have an opponent available.